Need auto parts for your vehicle? 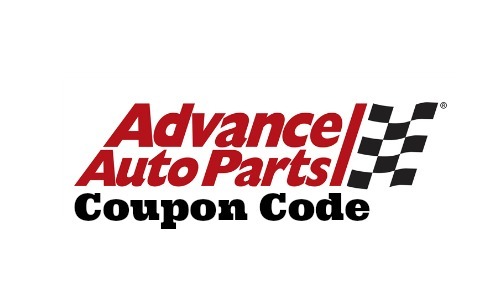 Take $50 off a purchase of $125 or more with code WD519 at AdvanceAutoParts.com! You must sign in to your account or create a new account during checkout to get this deal. This is a great way to get great discounts on all your auto needs. Limited to one redemption per customer. Some exclusions apply. Offer valid 5/10-5/16. Shipping is FREE on orders over $75.